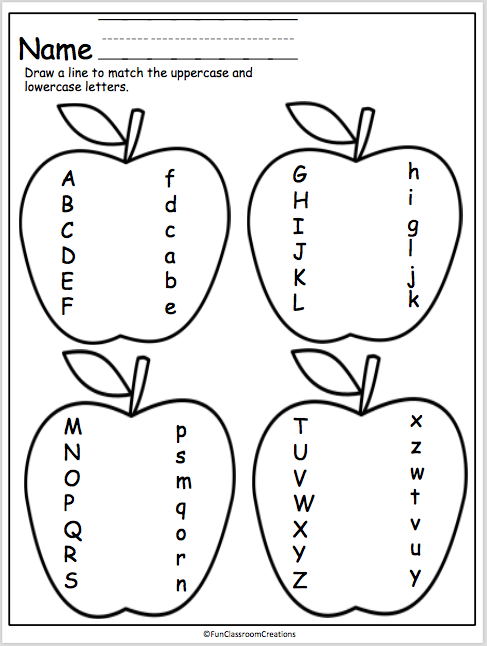 Draw a line to match the uppercase and lowercase letters on each letter. 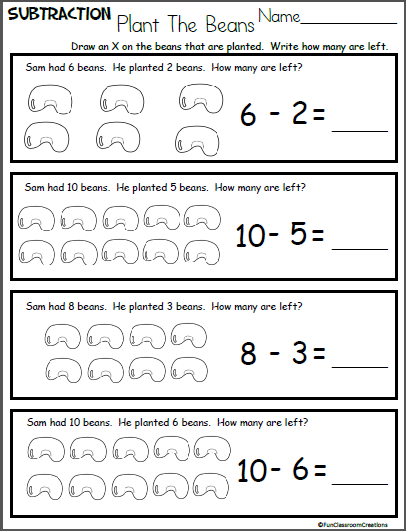 This sample page is from my complete Fall Math & Literacy Unit for Kindergarten. Click to view it. 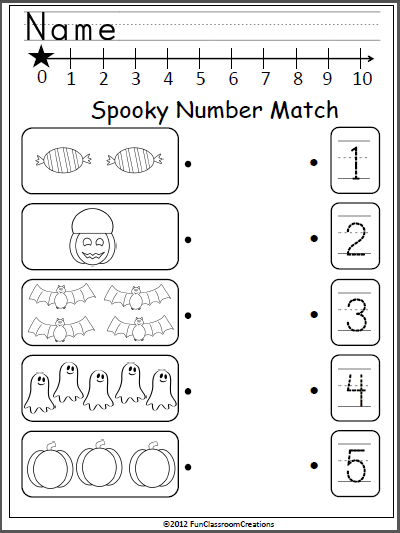 The complete Fall Unit has over 100 printable worksheets to get ready for Kindergarten and start the school year. The worksheets and activities are Common Core Standards compatible, so you know you’ll be working on appropriate skills. The unit also includes flash cards, games, printable mini-books, and craft outlines. 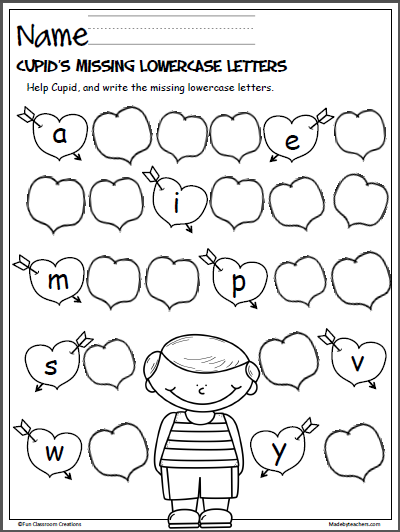 Free Valentine's day letter practice worksheet. Help out Cupid by writing the missing lowercase letters on each heart.